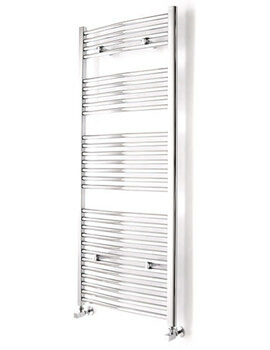 Warm up your hearts and homes with the cozy heat of Curved Towel Warmer, by Essential. 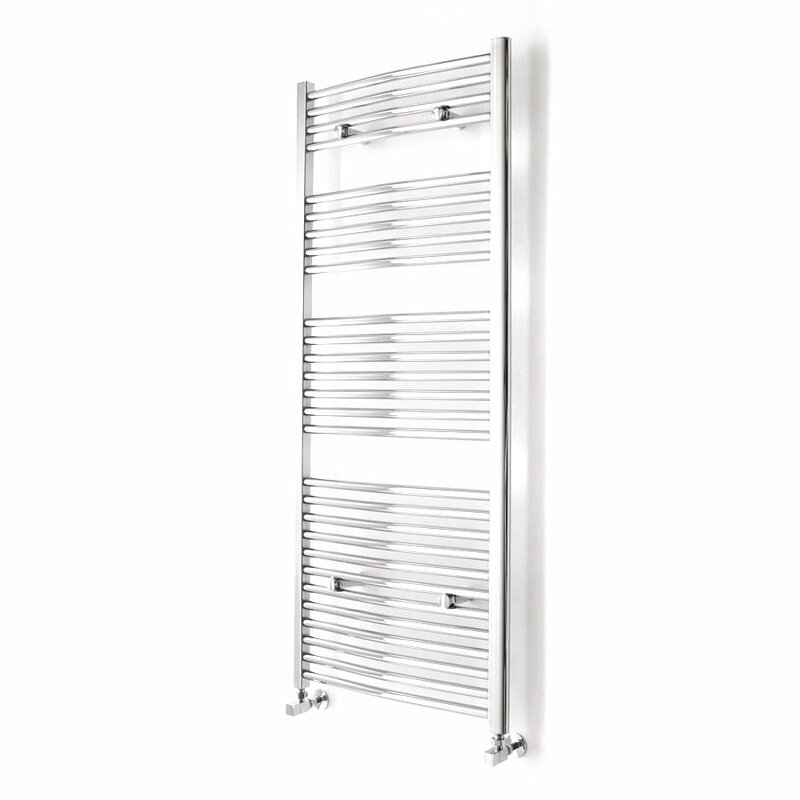 Constructed using superior quality mild steel material, this towel warmer is perfect for a long term usage. The contemporary design of this fantastic creation comes in a spectacular chrome finish, creating beautiful focal point. 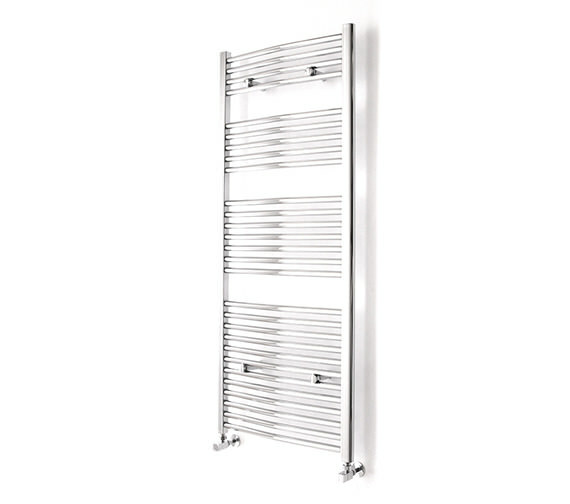 Easily installable and easy at cleaning, this towel warmer is convenient at usage. It generates an optimum heat to dry your towels. It carries a 5 year guarantee, from Essential. 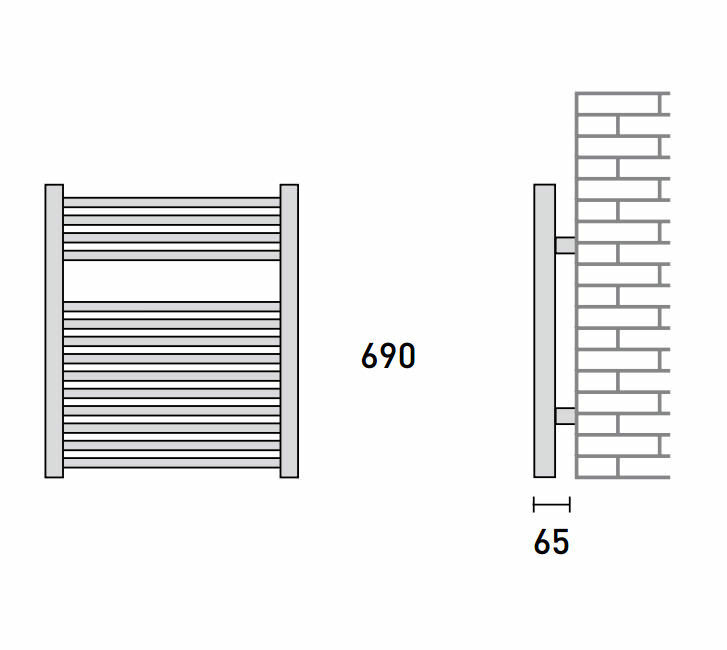 Image shown above is just for illustration purpose only.